Bautzen II, the dreaded special prison of the GDR: between 1956 and 1989, the Stasi imprisoned here particularly dangerous enemies of the state, regime critics from East and West, refugees from the republic and escape helpers, spies, as well as functionaries who had fallen from grace. For political prisoners, this often meant solitary confinement. In 2012 Frank Bretschneider, Moritz von Rappard and Thomas Ritschel processed acoustic and personal impressions of the memorial in the installation “Zwei Zellen/Hörgang Bautzen II”. They undertook an auditory research journey along the narrow boundary between the inner and outer world of sound. Hearing was of particular importance for the imprisoned – as well as for the guards. They had always tried to perceive through the walls what the others were doing. While the prisoners’ main concern was to orient themselves about hearing and to keep their own rhythm, the staff tried to check the news content of every sound that came out of the cells. 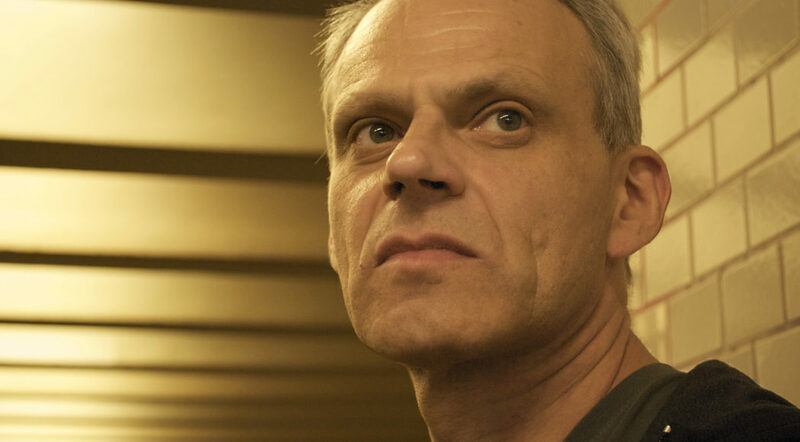 With ISOLATION in the closed orchestra pit of the Festspielhaus HELLERAU, Frank Bretschneider will establish a depressing and important moment in the program of TONLAGEN in two short performances of his electronic sound compositions from the installation “Zwei Zellen/Hörgang Bautzen II”.